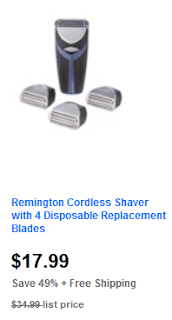 Remington Cordless Shaver with 4 Disposable Replacement Blades $17.99 (49% off) from Target. 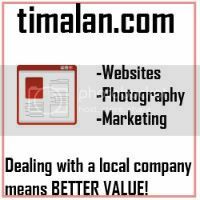 Go here to see the other Target daily deals. Be sure to go through Shop at Home for up to 7% cash back on your Target purchase.